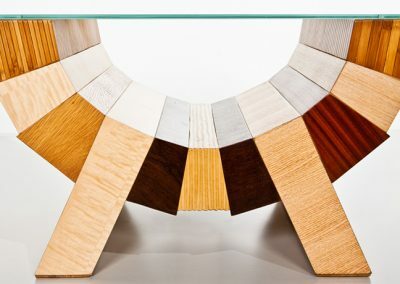 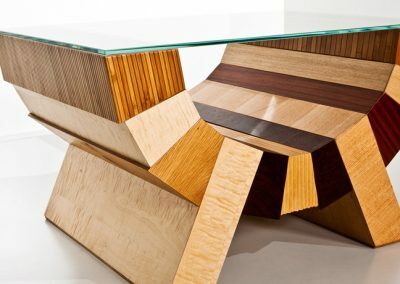 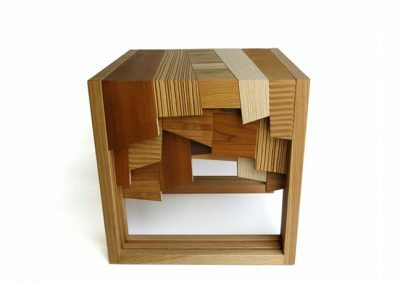 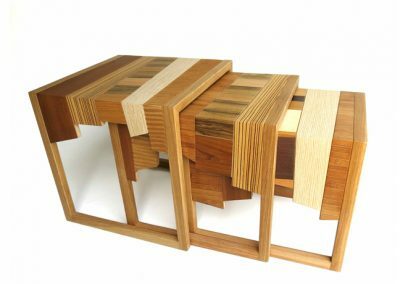 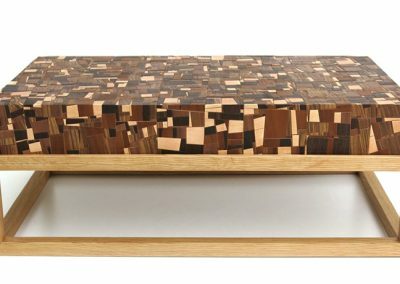 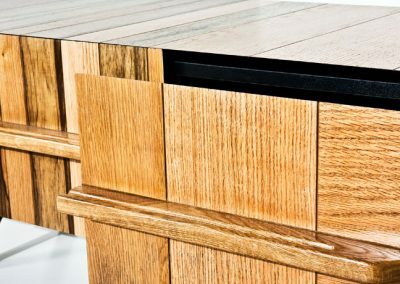 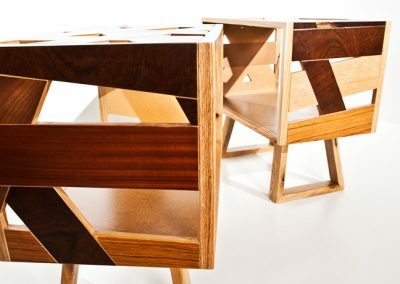 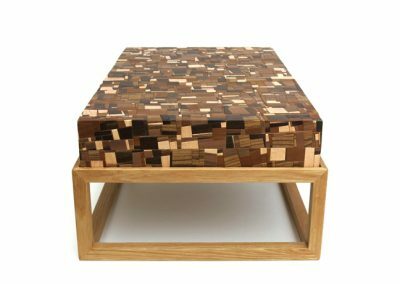 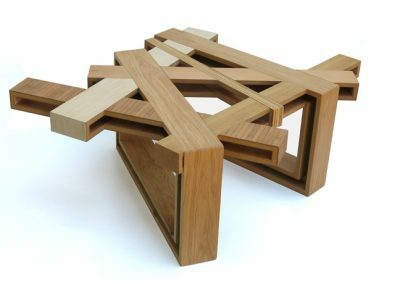 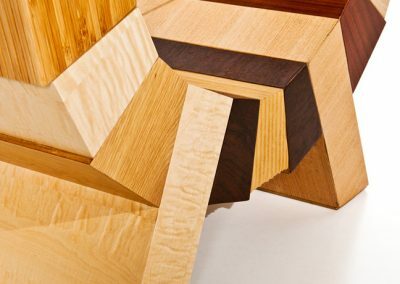 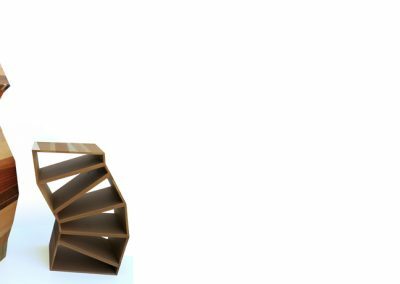 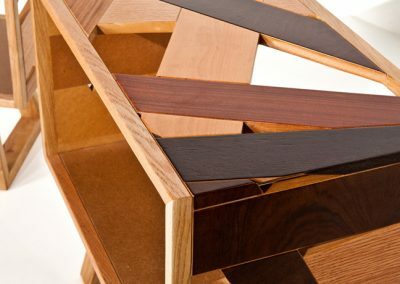 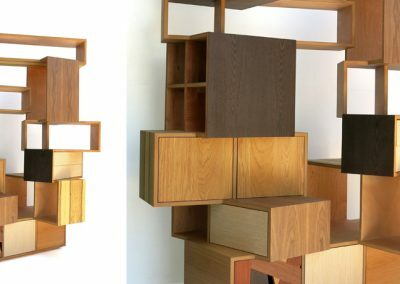 Each of the pieces of furniture in the “Wood-con-fusion” series tells a unique and magical story of transformation. 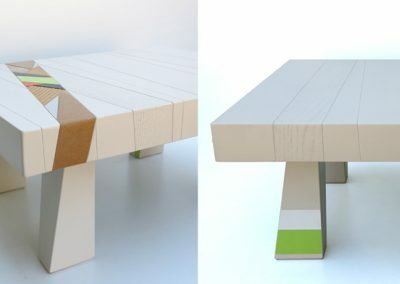 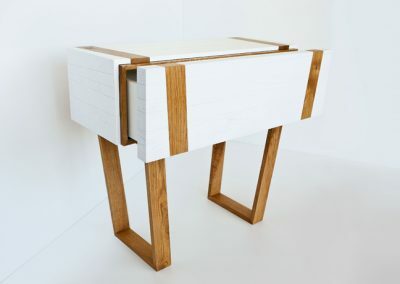 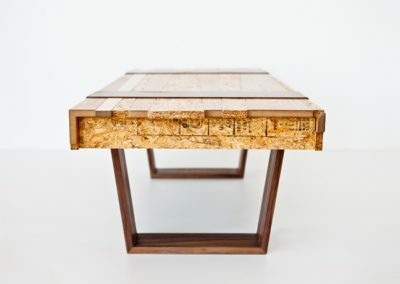 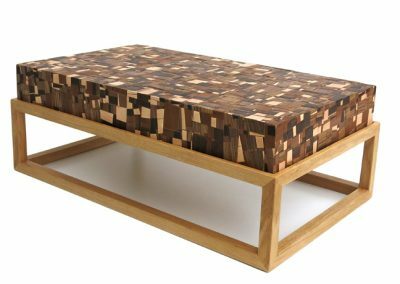 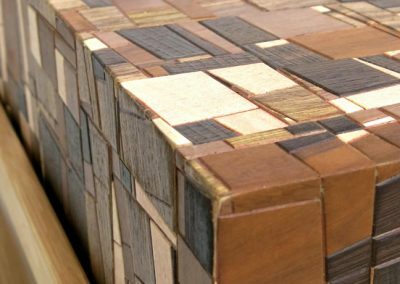 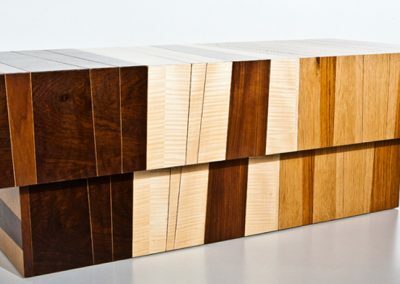 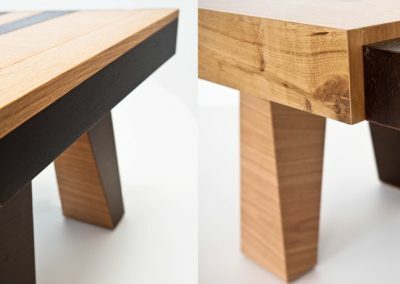 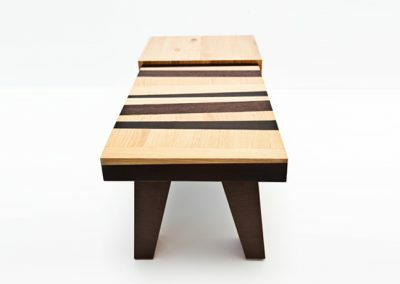 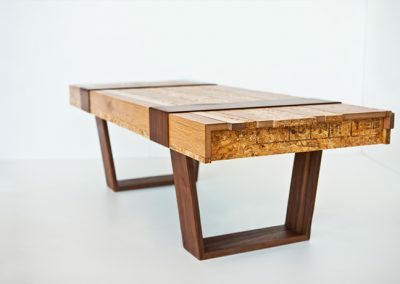 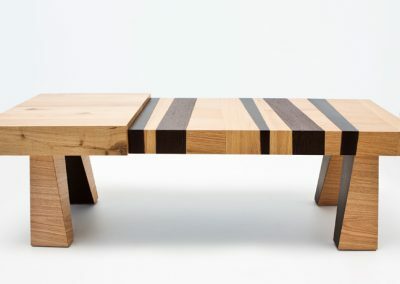 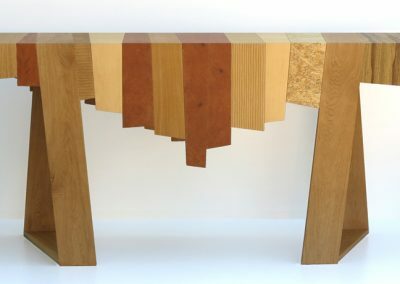 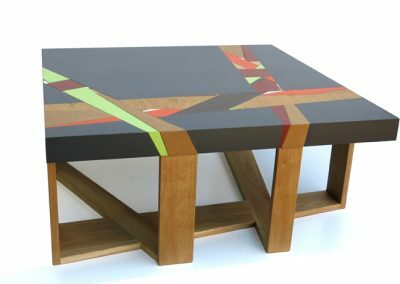 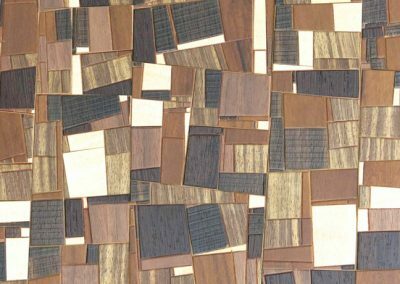 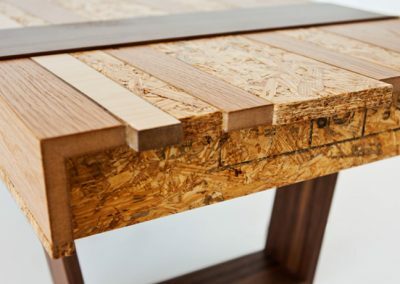 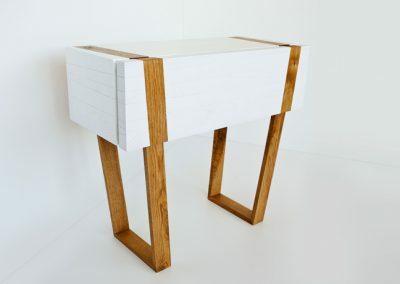 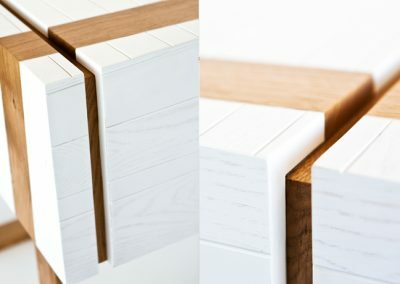 Each table, cabinet and bench began its life as a seemingly useless pile of off-cuts on a carpentry studio’s floor. 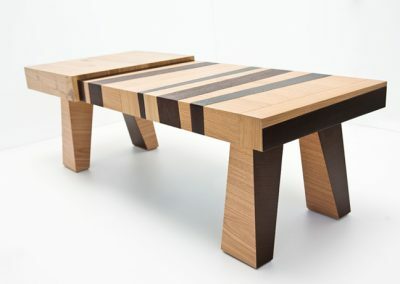 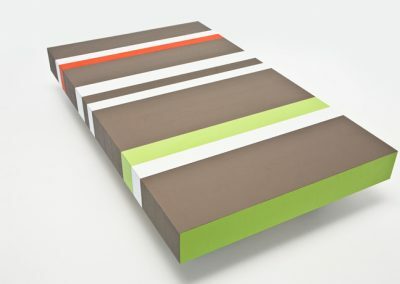 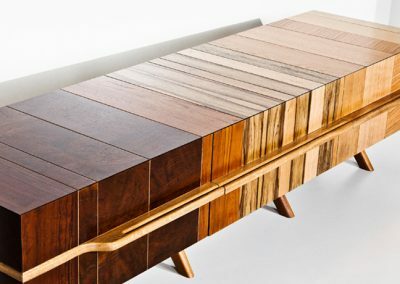 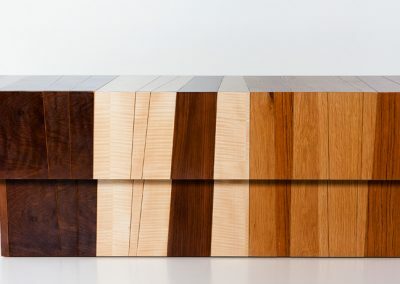 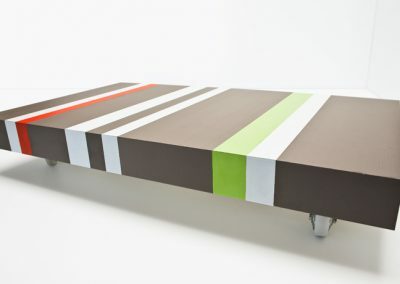 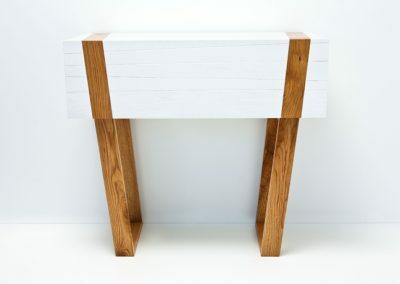 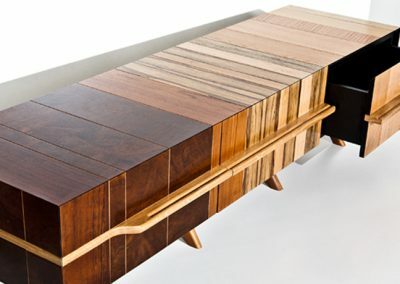 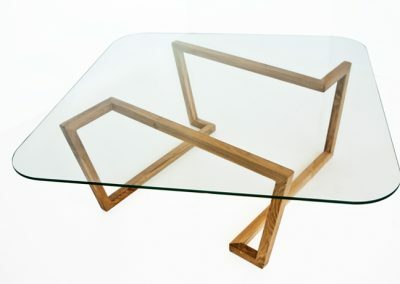 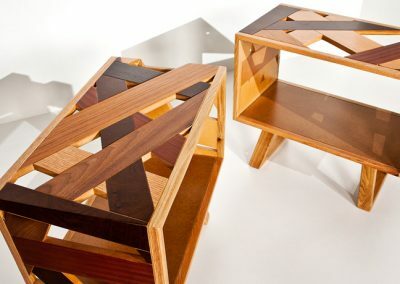 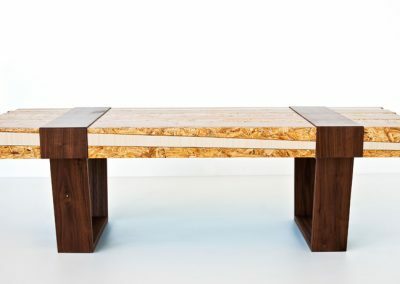 Nothing goes to waste as Eli collects and sorts these pieces and then presses them into sheets which he uses to create unique pieces of furniture of the highest quality.